The warm sun on my back. A cool freshness tumbling with the water. The sound of birds singing in the trees. The smell of water and cedar. There is so much you can’t experience from the picture. The the laughter of the ones I cherish. The smell of meals rich with each other. The warmth of their presence. There is so much more than what you see in a picture. The comfort of His compassion. His peace that surpasses all understanding. The joy in His presence. There is so much you can’t know from standing outside and looking in. The photograph is a window to entice you to come in. 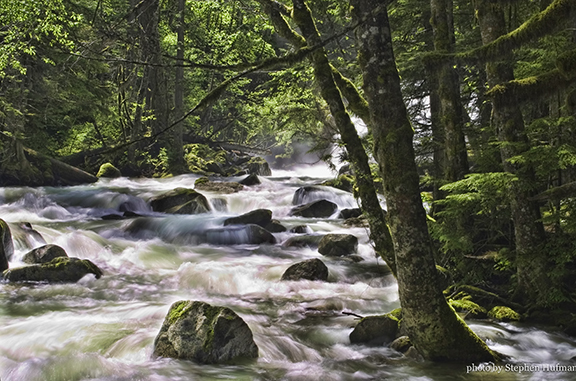 This entry was posted in Photography and tagged Deception Falls, forest, moss, waterfall by Stephen Hufman. Bookmark the permalink.